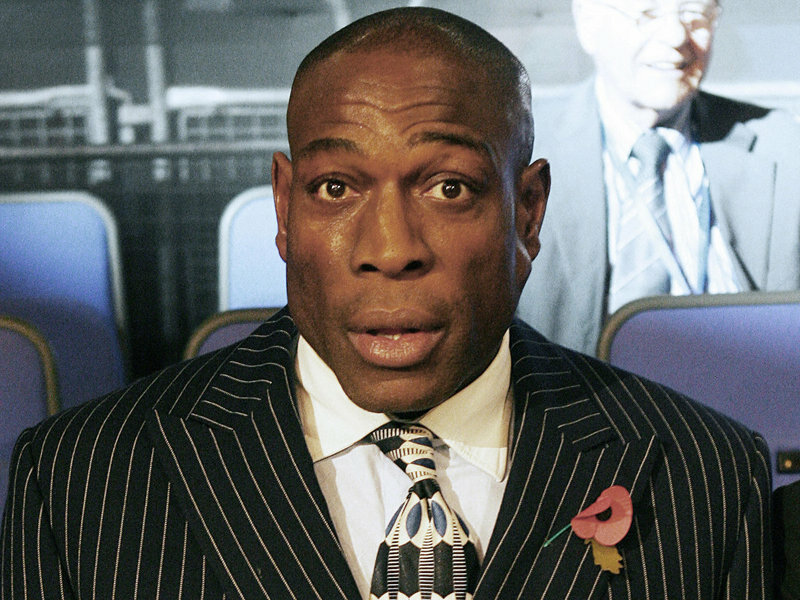 Former WBC Boxing heavyweight Champion, Frank Bruno is facing a fresh battle with his mental health after friends called in an expert over worries about the ex-boxer's erratic behaviour. Bruno, 50, had a breakdown nine years ago and was diagnosed as being bipolar. According to report he has become paranoid and aggressive, prompting the intervention. Two police officers went to Bruno's house in Leighton Buzzard with medics before taking him to a health unit in the South East. Bruno was crowned WBC heavyweight champion in 1995 after unexpectedly outpointing American Oliver McCall. He has just spoken about his fight against mental illness in an emotional interview for the ITV show Piers Morgan’s Life Stories, due to be screened on Friday. The father of four recalled how his split from wife Laura had ended with him being sectioned. Bruno’s agent Dave Davies said: 'Frank with his condition needs to take more care of himself. 'He went to football last weekend and lots of people said he was fine. But the trouble with that condition is that you never know. 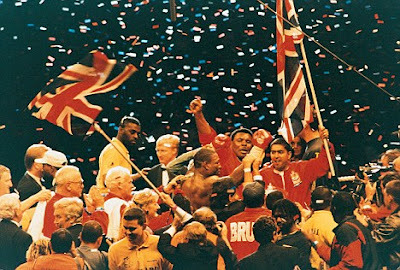 Frank Bruno was crowned WBC heavyweight champion in 1995 after unexpectedly outpointing American Oliver McCall.